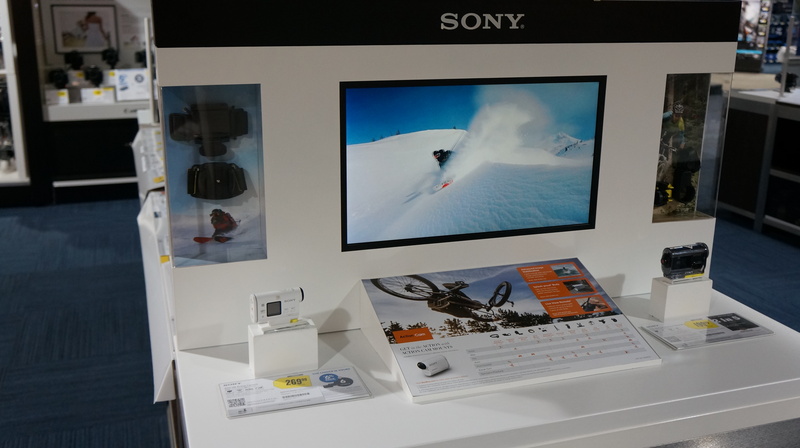 Overview: Endcap display in Best Buy stores featuring Action Cam models. 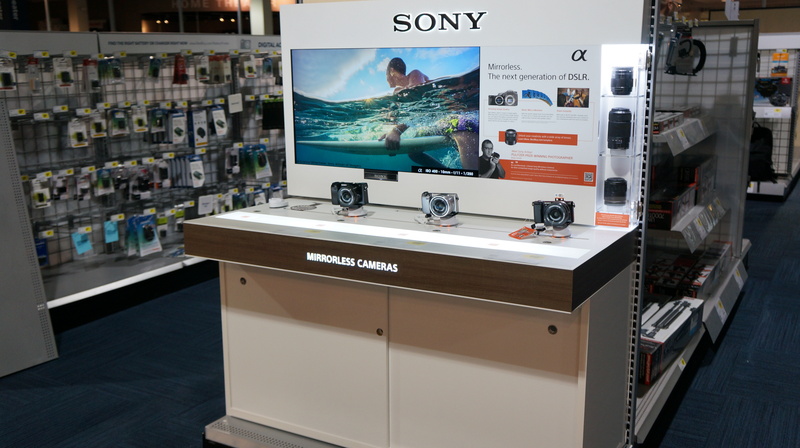 Display includes graphics, HD monitor with video loop, mock units, and accessory museum case on both ends. 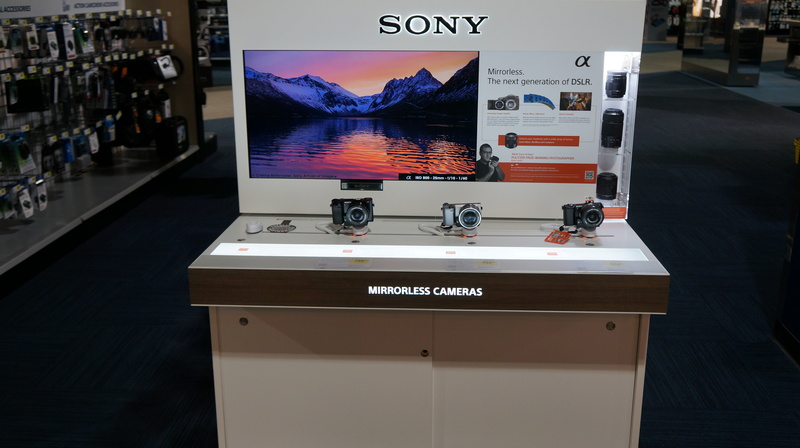 Display graphics, mock unit and accessories were being refreshed to showcase new models. Project Role: This project was transitioned to me during the execution of the refresh. Working with procurement, I managed the project with the installation vendor (ActionLink) and coordinated repair and maintenance (R&M). Results: Displays were refreshed on time and with 98% completion. This display received a bronze OMA award.